Opening of the David Friend Hall! Announcement: Celebrate the Opening of the David Friend Hall at the Peabody Museum! 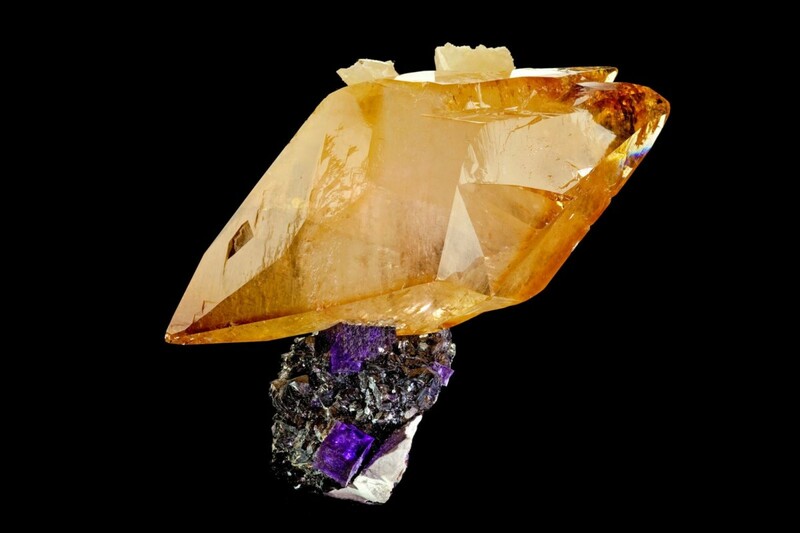 The Yale Peabody Museum of Natural History will open its doors to the David Friend Hall, an extraordinary showcase of gemstones and premier minerals from the world’s top collections in late October 2016. Coinciding with the Peabody Museum’s 150th anniversary, the event will feature more than 150 of the world’s finest specimens, integrating free-standing visual displays with custom lighting to enhance the otherworldly features of each specimen. Entrance to the Yale Peabody Museum's David Friend Mineral Museum. Photo courtesy of Bryan Swoboda, BlueCap Productions. The Peabody Museum opened to the public in 1876 with a mission to advance the understanding of earth’s history through geological, biological, and anthropological research by communicating the results of Yale University’s research through exhibition. The museum has hosted many world-famous exhibitions throughout its history, including a complete Brontosaurus in 1931. In 1947, the museum introduced its breathtaking 110-foot fresco secco mural titled, The Age of Reptiles by Rudolph F. Zallinger, which earned a Pulitzer Award for Painting in 1949. As the museum’s collection grew with additions including ancient Egyptian artifacts and massive dioramas on the plant and vertebrate ecology of Connecticut, it found itself needing to expand its facilities. In recognition of the importance of conserving the collections and studies of scholars, the new museum developed new buildings. Joining the tradition of expanding the Peabody Museum’s wealth of knowledge its most recent addition – the David Friend Hall. 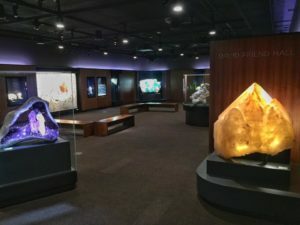 This year, the Peabody Museum looks to impress the world once more with the grand opening of the David Friend Hall, hosting over 150 of the world’s finest mineral and gem specimens. 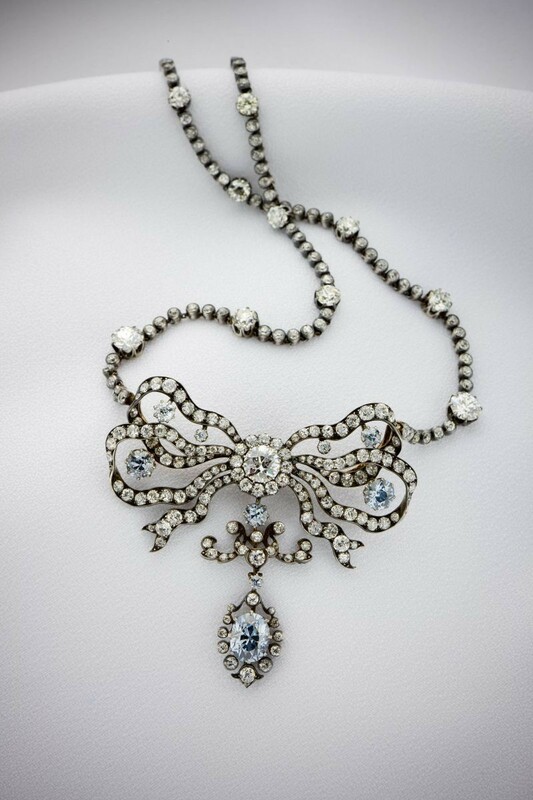 The Hall’s namesake, David Friend, started his collection as a child when he discovered a pocket of mica and quartz crystals in a construction site near his home in New Rochelle, New York. His spark into the sciences would then bloom into a successful career in engineering. He received his B.S. in Engineering from Yale University in 1969. In 2014, Friend would later join the Peabody Leadership Council to help the museum pursue its mission to advance knowledge and understanding of Earth’s history, life and cultures. Through Friend’s diligent work, the David Friend Hall, an ambitious 2,300-square-foot gallery, will open to showcase beautiful displays and educational public programs. 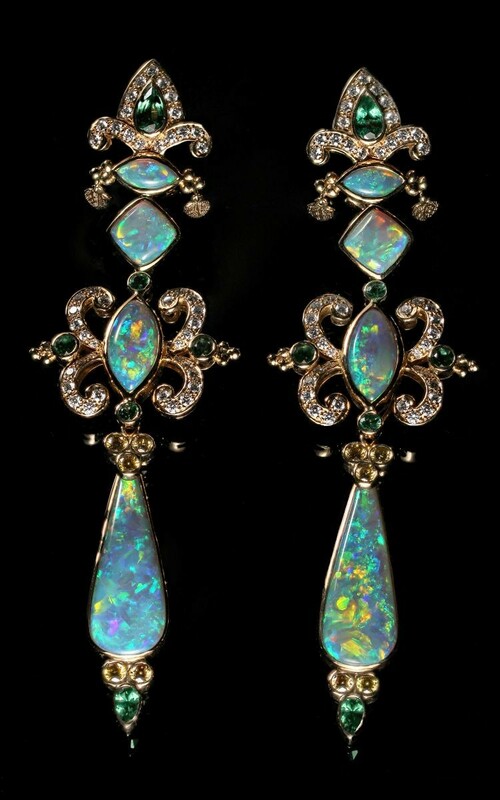 Many of the pieces come from David Friend’s personal collection. Bryan Swoboda of BlueCap Productions was on hand to tape these lectures and the historic opening event. 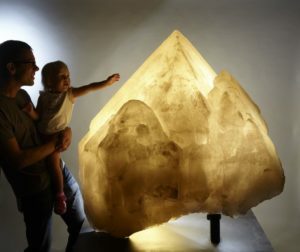 When visitors enter the David Friend Hall, they’re greeted by a glowing 2,000Ib quartz crystal from the Republic of Namibia, South Africa. The specimen dates back 500 million years, long before dinosaurs roamed the earth. Visitors are allowed to touch the amber-colored crystal and get a feel for its remarkably ancient history. The hall will also host many of David Friend’s most prized pieces. 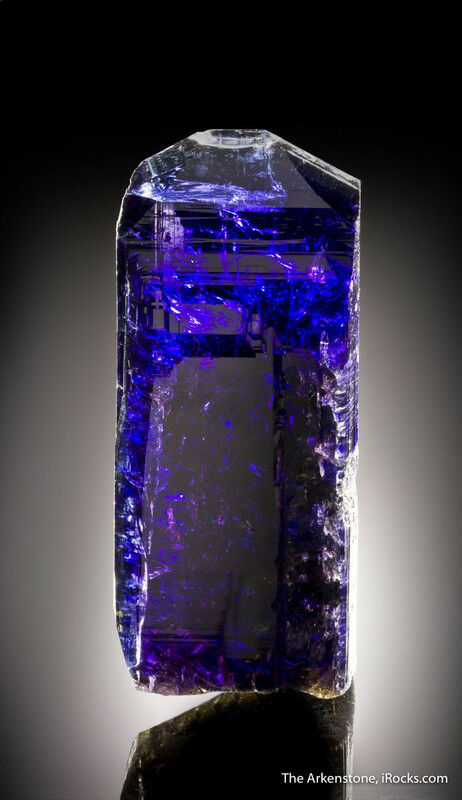 Near the glowing quartz is a 3-foot-tall geode for Uruguay, lined with deep purple amethyst crystals and a massive Calcite crystal that joins a floor filled with crystals to its ceiling. Further in from the geode is an astounding 30-million-year old concretion of sandstone from Fontainebleau, France. This is the first time the concretion has ever been on public display. 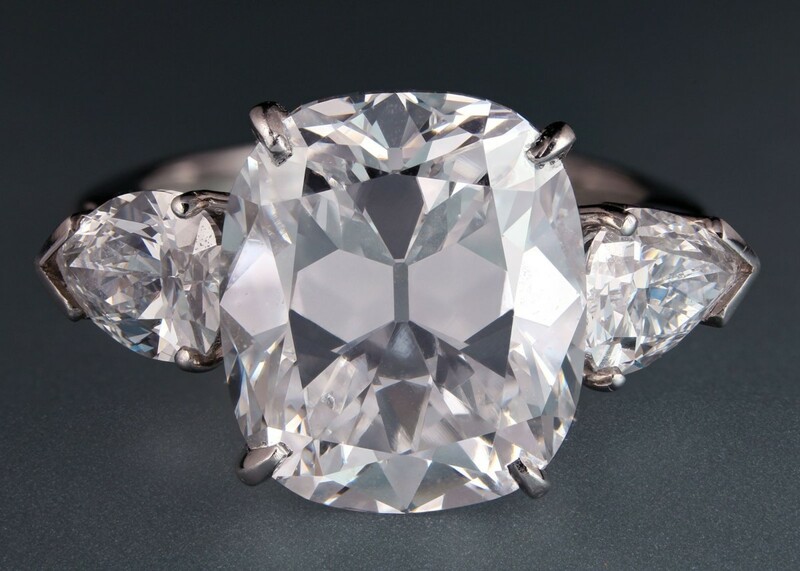 Adding to the grandeur of the hall is a massive collection of many of the finest gemstones from private collections around the word. 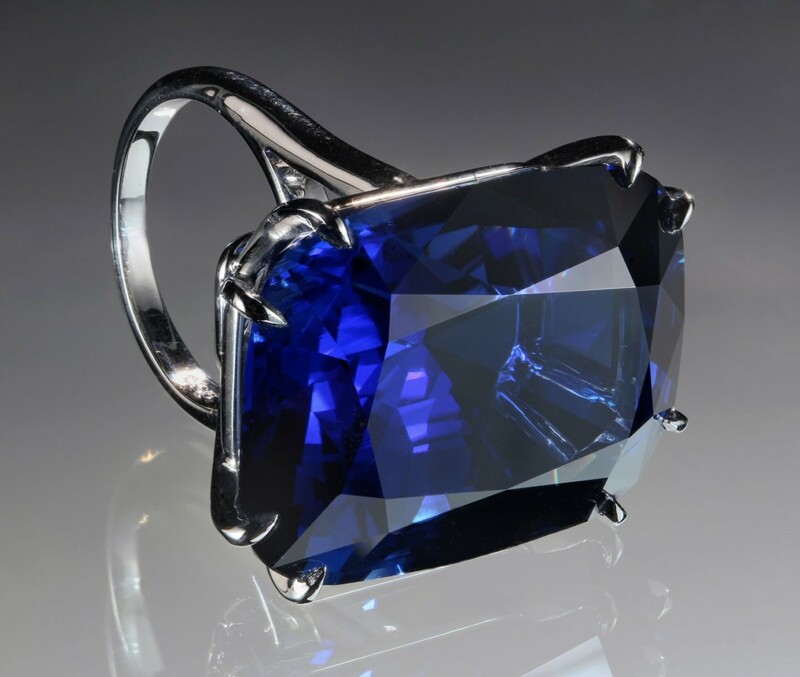 Included in the collection is the 77.12-carats “Yellow Rose” diamond and 75.41-carat “Blue Dragon” sapphire, courtesy of Christie’s New York collection. The David Friend Hall will be officially open to the public on Sunday, October 23rd from noon to 5:00pm at the Yale Peabody Museum of Natural History. Admission to the Peabody Museum during the 150th anniversary weekend is free, thanks to a gift from the Lucille and Arnold J. Alderman Fund. For more information about the David Friend Hall and the Peabody Museum, visit their event page here. 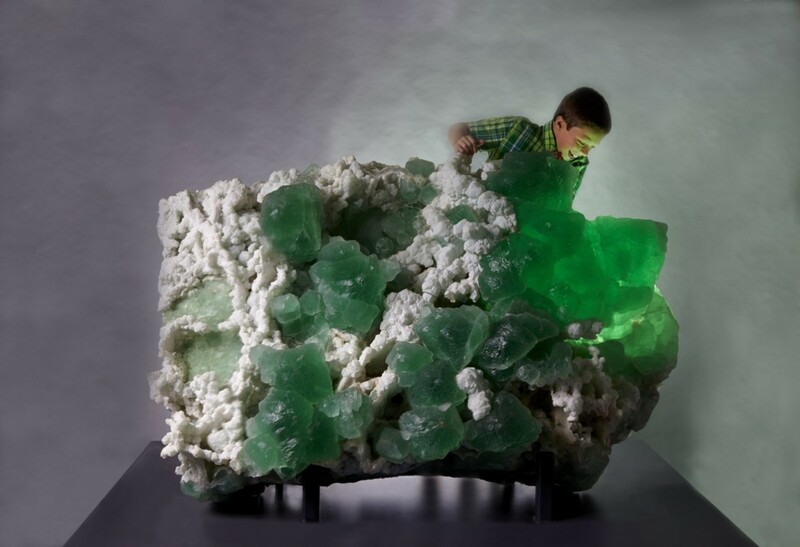 “Yale Peabody Museum to feature a significant collection of over 800-carats of spectacular gemstones in David Friend Hall,” Yale University press release, October 13,2016, on Yale University website, http://communications.yale.edu/sites/default/files/files/DFH_Gems_Press%20_Release_FINAL.pdf, accessed October 17, 2016.